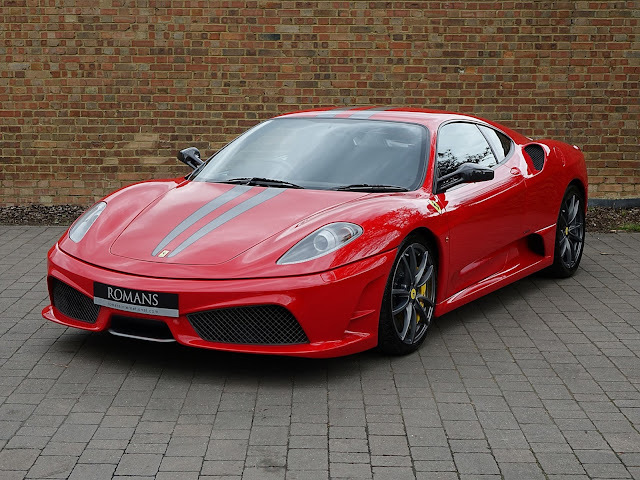 Romans are delighted to offer this beautiful 2009/58 Ferrari 430 Scuderia for sale presented in 'Rosso Corsa' with Rosso 3D Fabric & Nero Alcantara Interior. 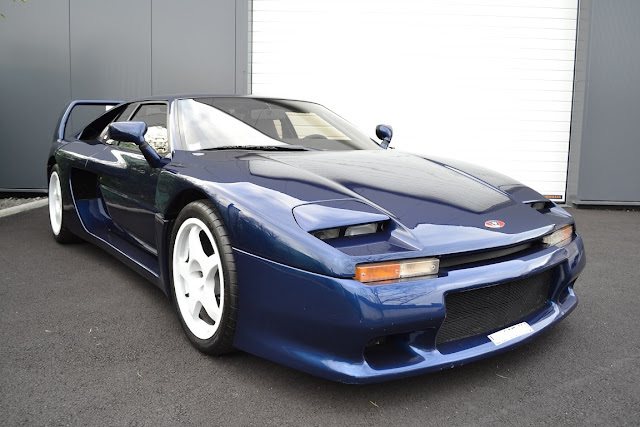 This fine example comes with a fantastic specification including the Grigio Corsa Nart Racing Stripe, Carbon Fibre Racing Seats and so much more. 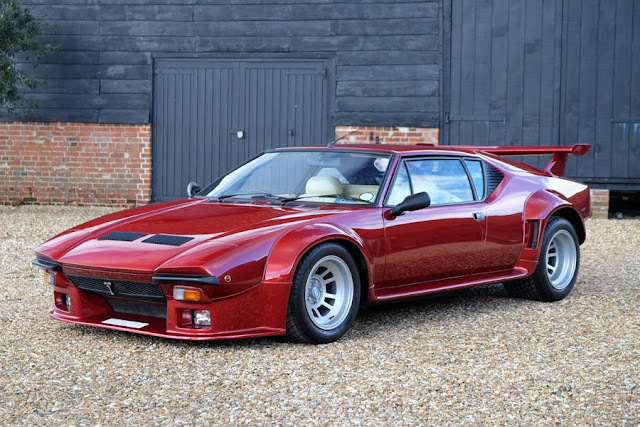 Furthermore, this car comes supplied with an Extended Ferrari Manufacturer's Warranty until February 2019. We believe the 430 Scuderia to be a true modern classic, a thoroughbred which is fantastic to drive whenever it's on the track or the road. Furthermore, we believe the 430 Scuderia holds very good potential for long-term future appreciation in value. 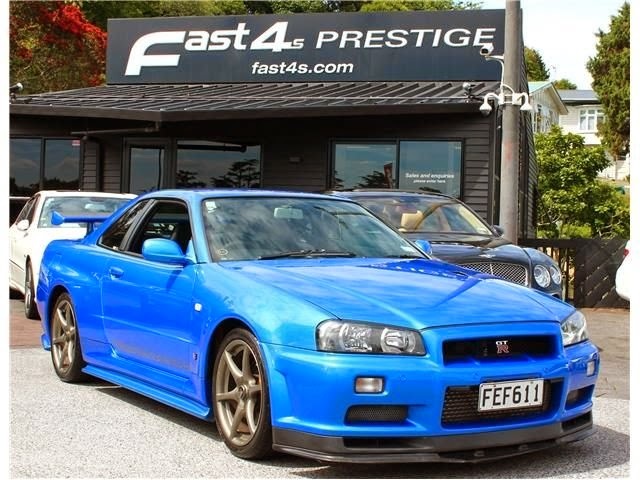 This particular car is in immaculate condition and has to be one of the best examples currently for sale on the market. Extras: Grigio Corsa Nart Racing Stripe, Nero Racing Livery Exterior Border, Carbon Fibre Racing Seats, Carbon Fibre Driver Zone + LEDS, Carbon Fibre Door Sill Cover, Bluetooth, Rosso Interior 3D Fabric, Nero 4 Point Safety Harnesses, Nera Alcantara Upholstery, iPod Connect, Handy Fire Extinguisher, Giallo Instrument Panel, Legal Roll Bar, Driver Seat Adjustment Device, Rosso Stitching, Tyre Pressure Monitoring System, Yellow Brake Calipers, Extended Ferrari Manufacturer's Warranty Until February 2019, UK Supplied, Great Investment Opportunity, Exceptional Example! Contact Romans International Ltd for more details.